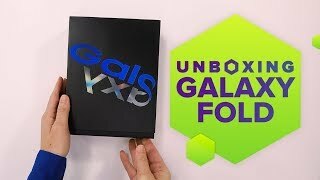 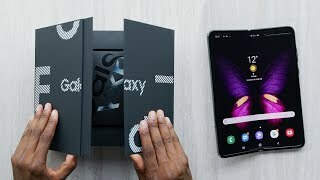 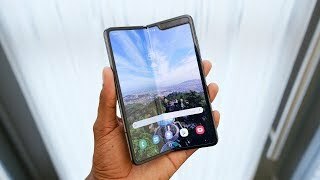 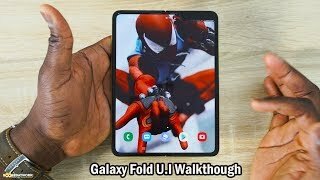 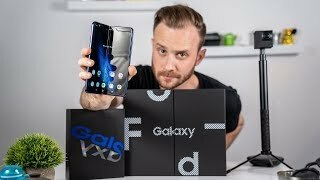 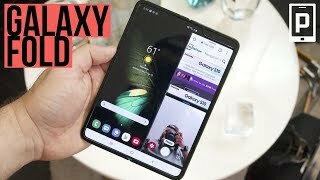 Samsung Galaxy Fold After 24-hrs: Phone, Tablet or both? 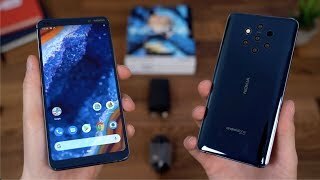 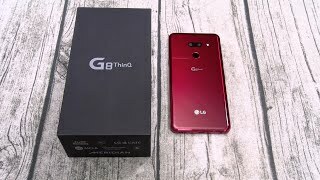 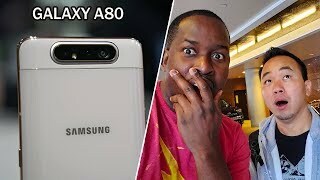 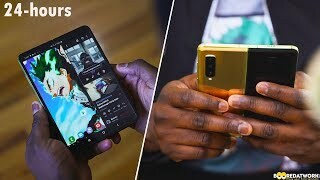 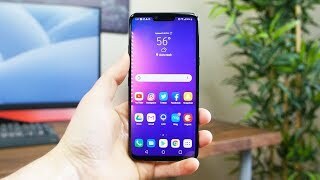 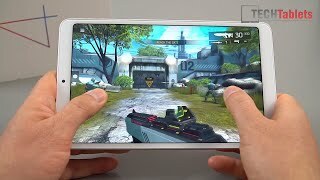 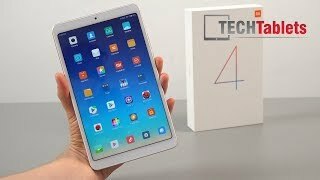 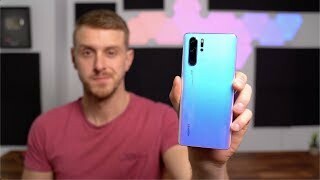 Huawei P30 Pro Impressions After 1 Week! 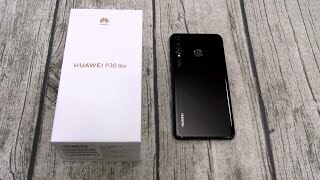 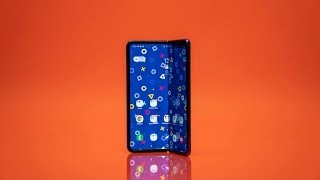 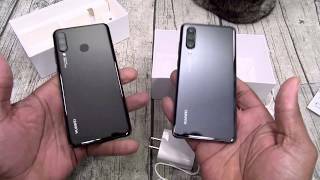 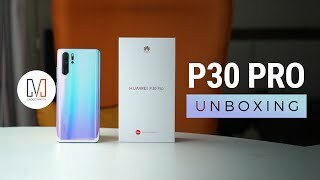 Huawei P30 Pro Unboxing & Impressions!